Lancaster Dragway could close permanently if sale falls through. A GoFundMe page, found here, has been established to help a group looking to purchase the historic facility from its current owner. For a more information on this story, please see the article below from The Buffalo News. The future of auto-racing competition at Lancaster Speedway is in serious jeopardy. Track owner Gordon Reger said Tuesday he intends to sell the track. If the dual stock car/drag-racing facility is not sold before next season, there might not be a season. Auto racing has been conducted at Lancaster every year since 1959. Reger, who has owned Lancaster for nearly two decades, said the goal of recent meetings he has conducted has not been to replace outgoing track president Tim Packman but rather to sell the speedway. Reger did not elaborate on what other options he may be contemplating. He also stressed that no final decision about boarding up the track for good has been made, and he is keeping his options open. Lancaster’s potential demise comes at a time when the track has enjoyed a rebound over the last three years under Packman. Attendance and car counts have been on an upswing in both the stock car and drag racing programs. Packman arrived and brought a new enthusiasm and a solid promotional and business plan to the Gunnville Road facility. Reger did his part during the Packman years, investing in capital improvements to the physical structure of the longtime facility. 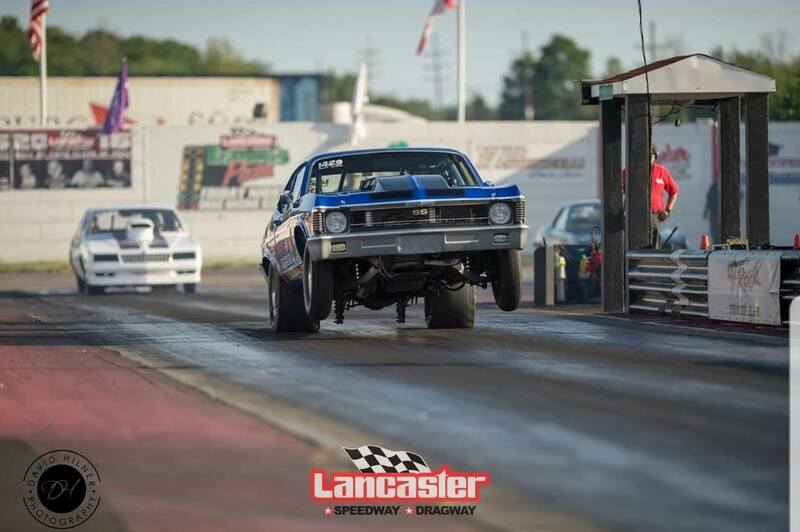 Lancaster hosts the only sanctioned drag racing strip in the Buffalo and surrounding area. The next closest drag strip is Empire Dragway in Leicester, at least an hour from Buffalo. Click here to read the entire article online at The Buffalo News.